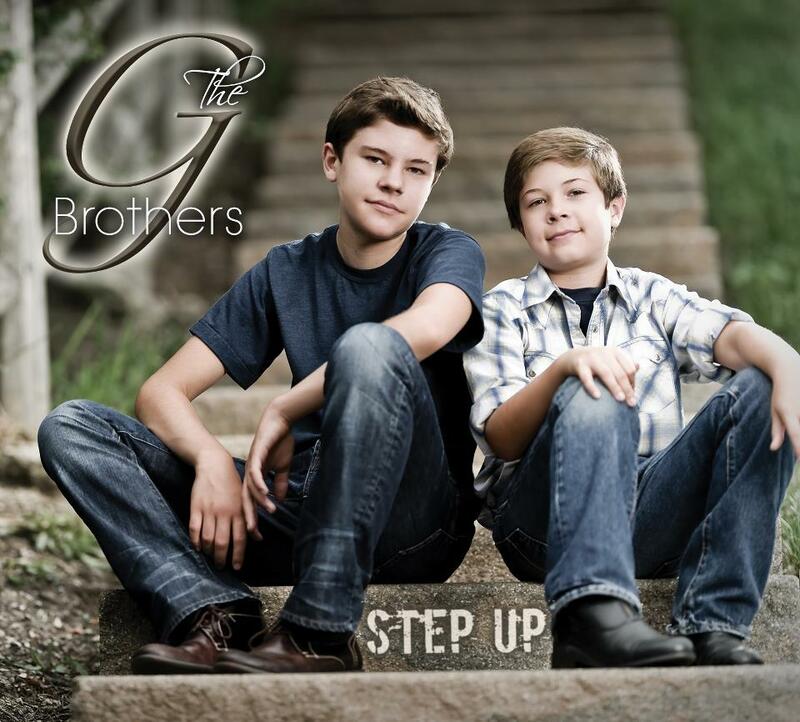 We’re pleased to introduce you to new country artists, Billy and Brian Grant, The G Brothers! This duo has hit the ground running and are making huge waves in the world of country music. This entry was posted in Interviews and tagged new country artists, patrice whiffen, the g brothers by countrymusicjunkies. Bookmark the permalink.